The Red Planet is on all our minds here at the Museum as we prepare for an exciting live-stream of the landing of NASA’s Curiosity rover on Mars in the early hours of Monday 6 August. It'll be make, and hopefully not break, time for the largest rover that NASA has ever attempted to land on another planet, as the Mini Cooper-sized Curiosity rover (image left, credit: NASA/JPL-Caltech) reaches the nail-biting conclusion of its journey to Mars and begins its mission to find evidence for a life-supporting environment on the surface. We'll be live-linking to Mission Control in California and the audience will be able put their questions to NASA's scientists during this once-in-a-lifetime event. 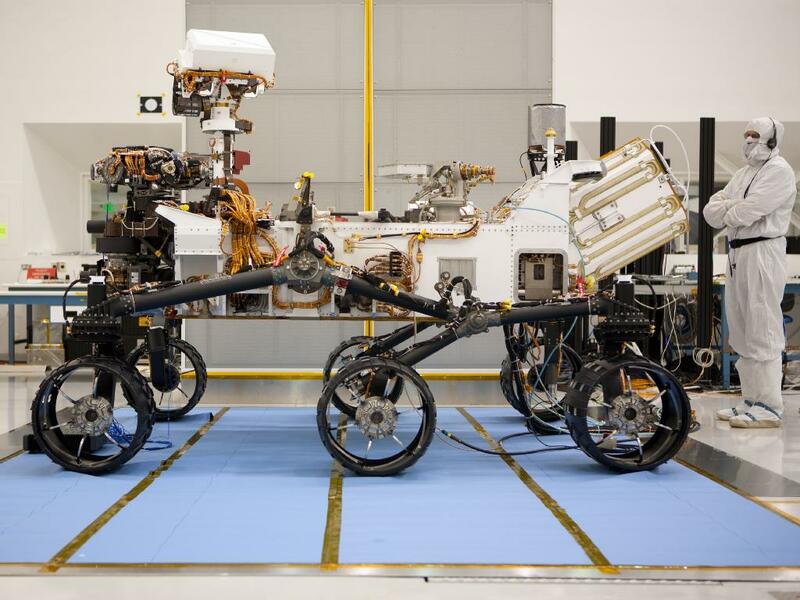 And, if we are lucky, we may even see the first images transmitted back to Earth from Curiosity. Also on hand during our live-link will be 3 former mission scientists and Mars experts, Dr Peter Grindrod from University College London, Dr Matthew Balme from Open University, and Dr Joseph Michalski from the Museum to talk us through planetary exploration, the technology behind NASA’s latest Martian endeavour, and the purpose of Curiosity’s mission. Tickets are sold out but you can follow the #msl tag on Twitter to keep in touch with global coverage and experience the tension as NASA goes through the 7 minutes of terror of the landing. 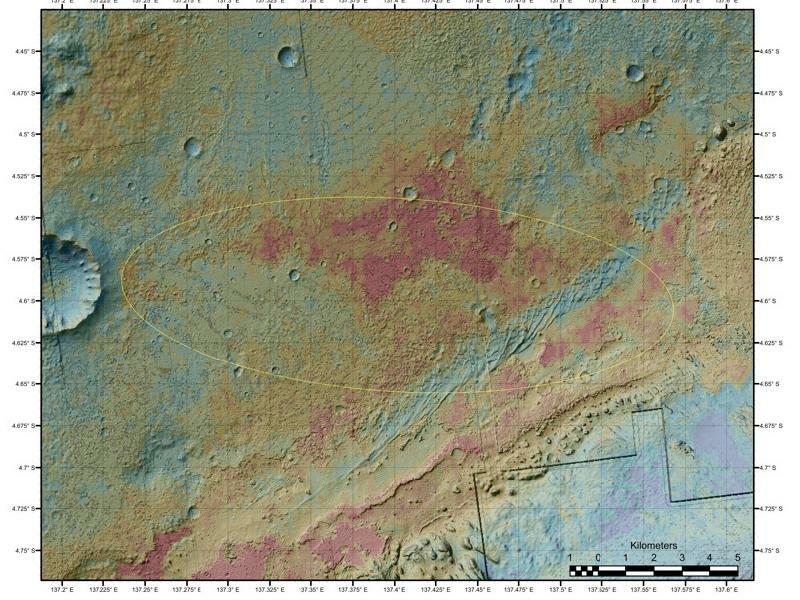 Gale Crater, where Curiosity is destined to land, is known from other Mars missions to have been wet and contain clay minerals. Clays, other phyllosillicates and sulphates are known to form under liquid water conditions with life-supporting pH ranges. 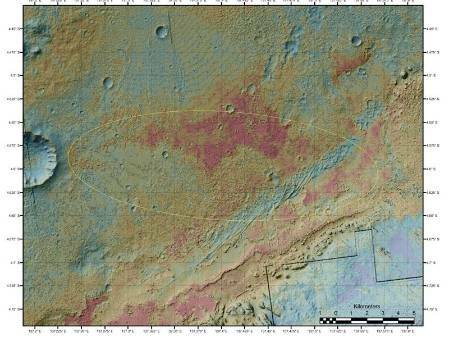 The wet environment at the landing site is long gone but the chemical signs of what could have been a habitable environment - and the geological context for it - could still be detectable and this is what Curiosity’s 10 scientific instruments will be studying during its stay on Mars. Unable to join us early on Monday morning? 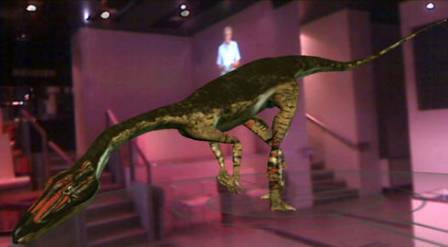 Joseph will also be with the Nature Live team later in the day at 12:30 and 14:30 to give two free talks on the mission, so drop into the Museum's Attenborough Studio for Destination Mars. P.S. Rose is currently on annual leave, but will be back soon to bring you What's new at the Museum. 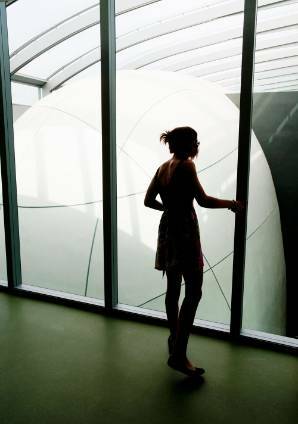 We are delighted that the Darwin Centre has been chosen for The Art Fund Prize 2010 long list. There are countless reasons to vote the Darwin Centre your favourite for this prestigious art prize. And if you vote for us to win the Art Fund Prize 2010 for museums and galleries you may also get to win a limited Jonathan Yeo art print. British artist, Jonathan Yeo is one of this year's judges. It's the UK's largest single art prize. Last year's winner of the £100,000 prize was The Wedgewood Museum. Voting and comments for the long list of 11 museums and galleries closes on 7 May. The short list voting opens on 17 May, so we'll keep you posted on our progress. The first time I visited the Darwin Centre and cocoon building (seen left) last summer before it opened, it genuinely took my breath away. Aside from the sheer drama of the architecture and beauty of the wall projections, exhibits and interactives, there's so much to learn about what really goes on behind the science of nature. 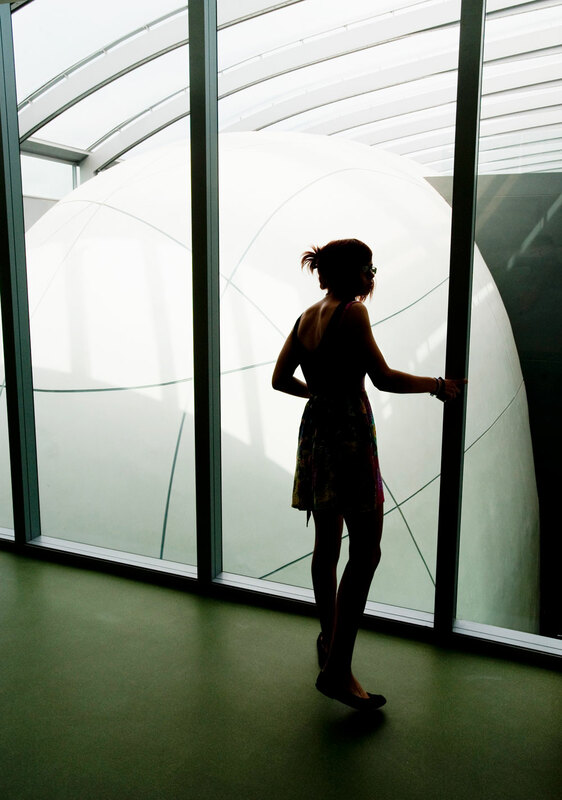 The Darwin Centre really is a place you need to go back to again and again. 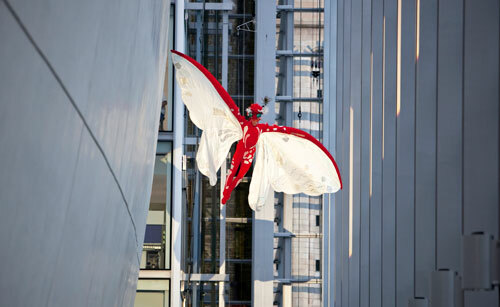 Since it's grand opening last September and the royal extravanganza attended by Prince William, the Darwin Centre and its spectacular cocoon building now welcomes about 2,500 visitors every day. Read the news story about the Art Fund Prize long list announcement. If you haven't already visited, find out the many things that may inspire you by browsing our Visiting the Darwin Centre website. Or have a look at some of the recent photos in our Darwin Centre photo album on the Natural History Museum Facebook page. We've had amazing national and international coverage of the Darwin Centre's royal opening in the press and media, with more Darwin Centre features to come over the next few weeks. 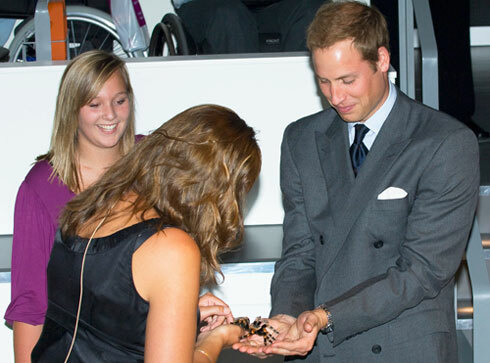 It was Prince William’s encounter with a Mexican red-knee tarantula called Sarah, in the centre's new Attenborough Studio, which seemed most popular in the headlines. Some of us stayed in the office late on the royal opening night to get up-to-the-minute video footage of the royal celebrations and speeches on the website. And I put together a royal event highlights slideshow showing a few of the fantastic photos taken at the event.